In case you forgot just how good the 2002 was and how much David E Davis fell in love with it, we present what must be the best automotive review of all time. Sit back, grab a beverage of your choice and get ready to be transcended. 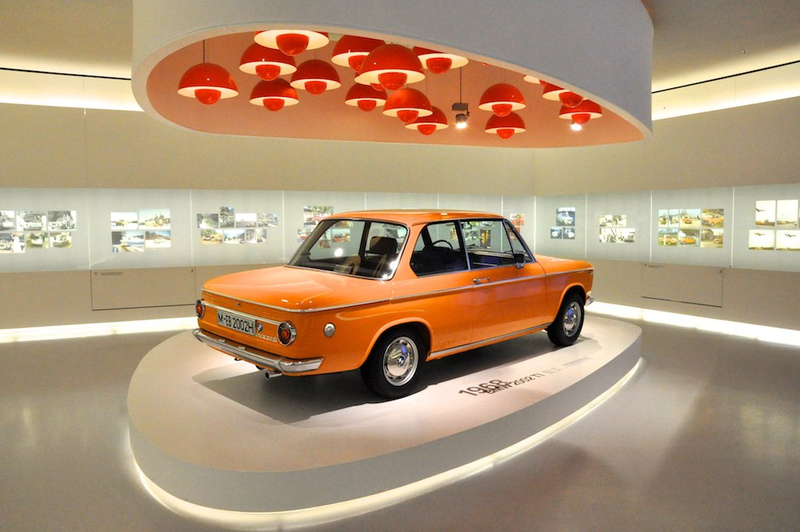 Such an amazing and iconic car, the BMW 2002 Tii with its 4-cylinder engine and 130 hp. Even as a little boy growing up in the 60’s, I was well aware of ‘premium’ motor cars because my dad ran a Jaguar main agency in the UK. 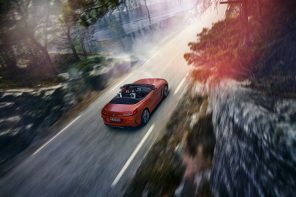 Senior professional people such as doctors, dentists, architects, lawyers, accountants, bank managers and so on, mostly bought solidly respectable Jaguars or Rovers, whereas young professionals tended to prefer sports cars. 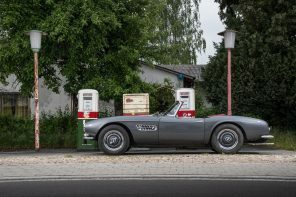 By the early 70’s, tastes were changing, and ‘well informed’ young professionals were starting to shun sports cars in favour of the BMW ’02. 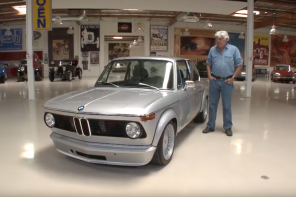 However, it was the E21 3-series that really caught their attention in large numbers, and by the 80’s, the E30 had become the yuppies ‘de facto’ choice. I too, was a discerning yuppie in the 80’s and fell under the spell of the E30, and I went on to be a regular 3-er owner. My all-time favourite was the E46 Coupé, but I lost interest in BMW after that. Nevertheless, I never forgot my dad’s respect for the ’02, and in recent years I bought a low mileage, low ownership, totally rust free 1972 ’02 (see below) As a classic car it was a nice acquisition, but I never found it much fun to drive. It had disappointingly vague steering and abysmal ventilation, and in wet weather was impossible to de-mist, and in summer weather it was unbearably hot to drive. When the time came to sell it on, I found a buyer within 24 hours! The Tii and the E30 M3 have always been my top two fav. cars ever.